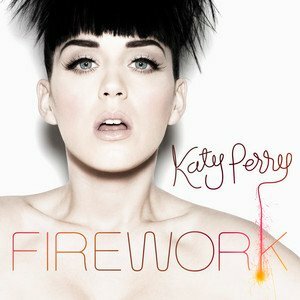 Katy Perry has offered fans a sneak peek at what to expect from the video to her forthcoming single ‘Firework’. The lyric video (below) features what looks like still shots from the forthcoming clip proper – and we have to say she look’s amazing. Even the cover image for the single (pictured) is fresh and fine. Meanwhile, Katy took to Twitter earlier tonight (AEDT) to confirm European tour dates. But in good news for Australian fans, she also tweeted “P.s. My dates in the USA, AUS & MORE are being put in soon of COURSE! Don’t you worry…”. Seems like a return to our fair shores for a tour proper is most definitely on the cards.